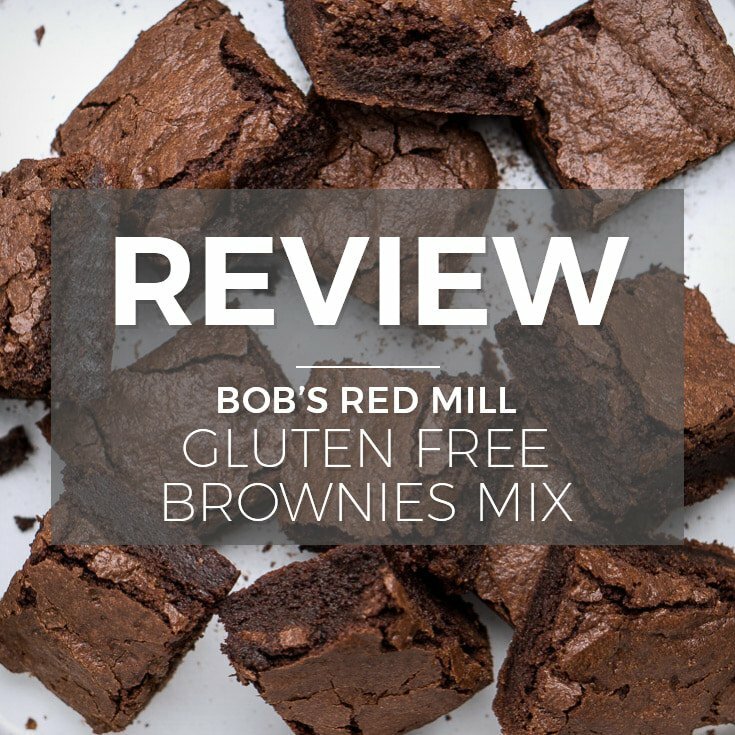 If you eat gluten free or enjoy whole grains, and whole grain flours, then you will be familiar with the famous brand, Bob’s Red Mill. I love buying their products because of their philosophy behind the brand, the way they use stone ground mills for all their products. Stone milling ensures that the nutrients in the whole grains aren’t altered in any way. Their main focus will always be to bring healthy wholesome food to your family. Read more about the company here. I started noticing that they had ready-to-make mixes, bownies, pizza crust, muffins, gluten free vanilla cake, and pancake and waffle. 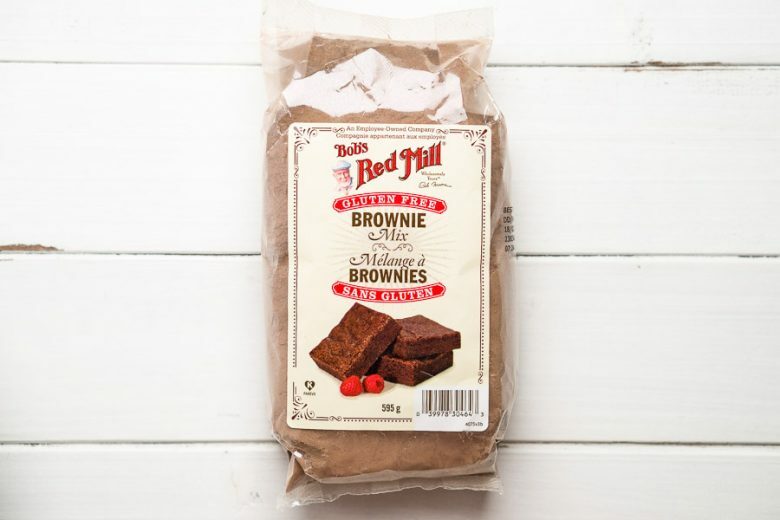 I was pretty curious about these mixes so I decided to give it a try, I was kinda craving brownies so here we are. These are not only gluten free but vegan too! So if you ever need to make a dessert for friends that have food restrictions, this makes your life easier. Price: $ 6.50 CAD. I purchased this at my local grocery store, price is pretty good considering that it is gluten free and vegan. My brownie recipe is probably more expensive due to the chocolate. 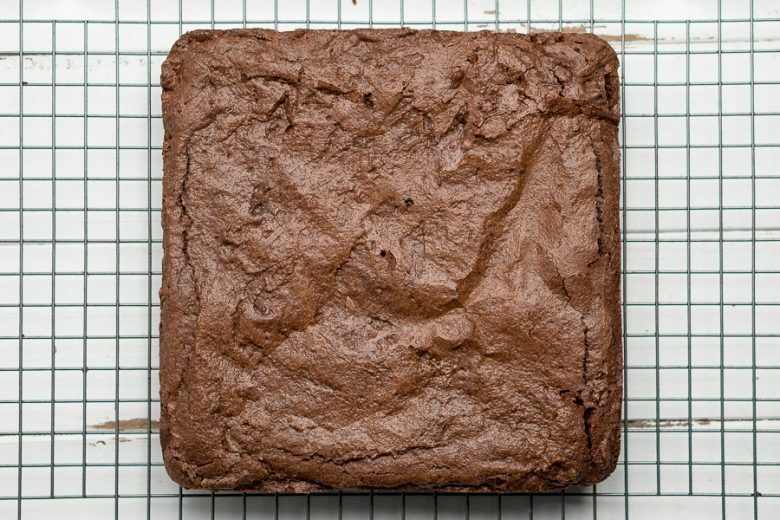 Texture and Taste: The texture is fudgy and chocolatey. 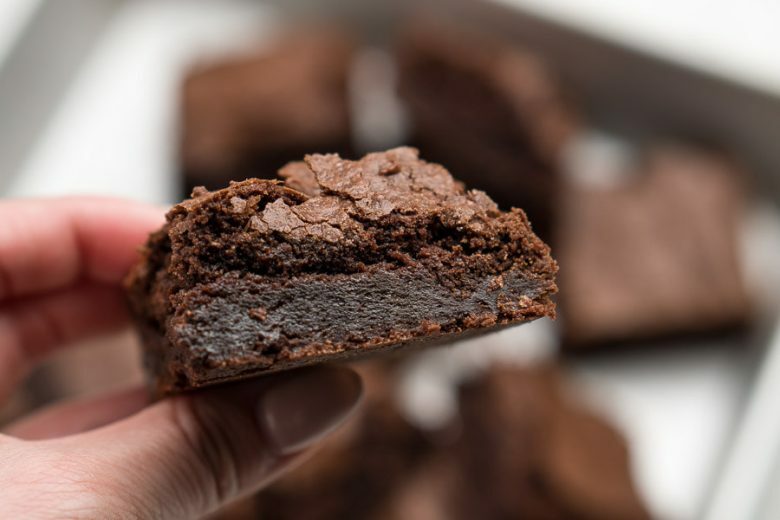 Keep in mind anytime you are making brownies to get the texture right is in the baking time, never over bake and always let it cool to room temperature before cutting. The taste is pretty good too, even my gluten eating friends liked them. 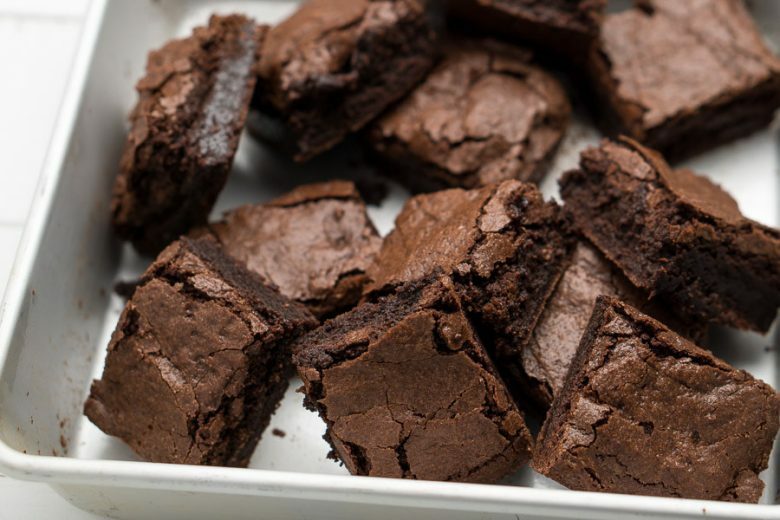 The one thing that I prefer from homemade brownies made with semi-sweet chocolate is the delicious bitter chocolate flavor, and the fact that you can control the amount of sweetness you want in your brownies. Keep in mind, I’m also that person that enjoys 78% cacao chocolate. There is no grainy or gummy texture that you would experience with gluten free baking. I would definitely re-purchase this again and would recommend you to try it. I froze some of it to test if it would be good, and once re-heated its like it just came out of the oven!